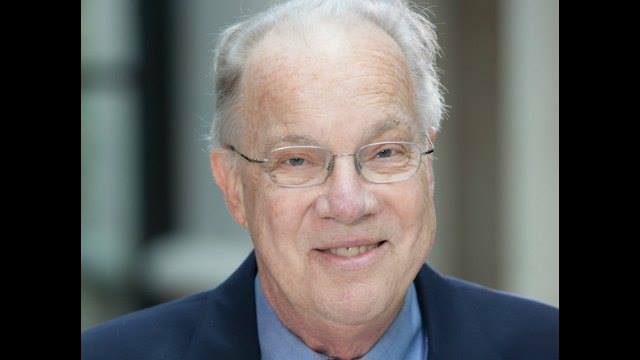 Professor John Robertson, a highly influential scholar of bioethics, was the Vinson & Elkins Chair in UT's School of Law; he died last year on July 5 at the age of 74. John was the husband of our longtime colleague Carlota Smith and was a great friend of the Department of Linguistics. With his passing, John left an enduring gift to the department's doctoral program; the Department of Linguistics has now received his bequest of $267,728. This extraordinary gift will almost double the endowment that supports the Carlota Smith Fellowships by which we fund the research of our doctoral students. Through his friendship and generosity, John has contributed enormously to the research of doctoral students in Linguistics at UT, for generations to come.